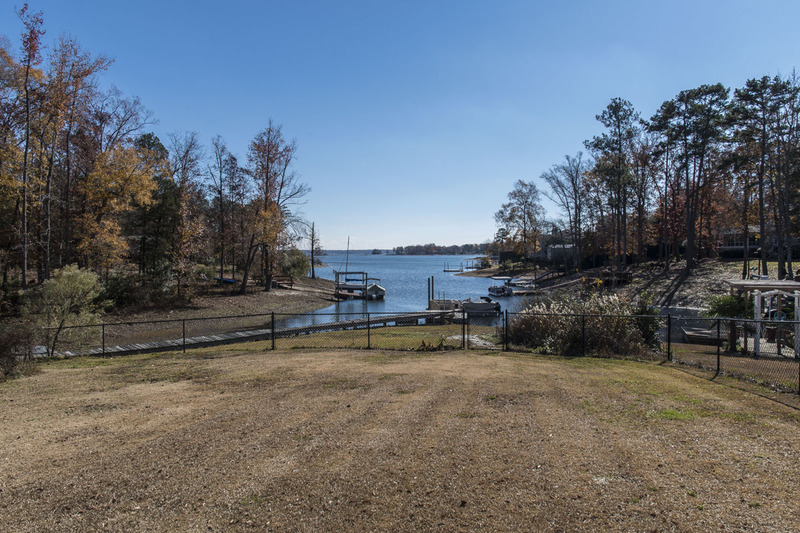 We've just improved the price on this Lake Murray home in Indian Fork. This beautiful brick cul de sac home sits on 0.71 acres. 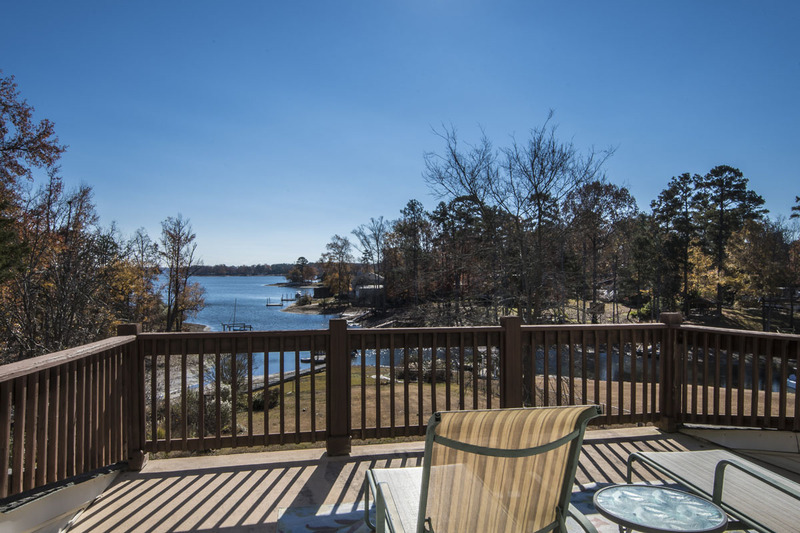 The house sits on a quiet cove with great views straight out of the cove. Scott Vendemia Homes for sale in Chapin, Irmo, Lexington, Columbia, Lake Murray or anywhere in the Midlands of South Carolina. 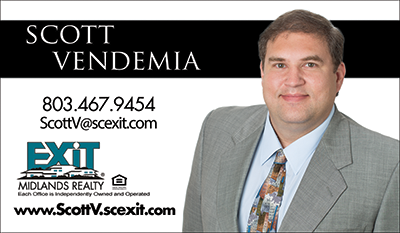 Contact Scott Vendemia with Exit Midland's Realty, a full service Real Estate Professional specializing in all your home buying and selling needs. Whether this is your first home purchase or your 20th, I will work with you to provide the best service possible. If you're in the market of selling your existing home, you can expect exceptional professionalism and maximum exposure for a successful sale. 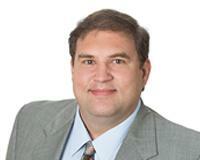 Scott Vendemia (803) 467-9454.